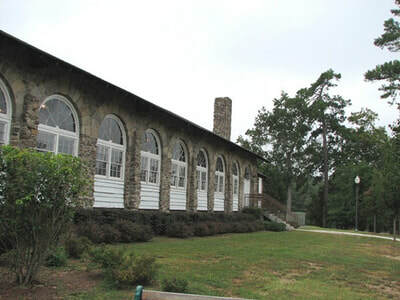 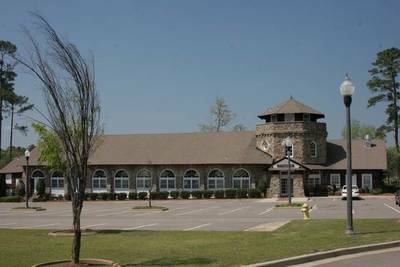 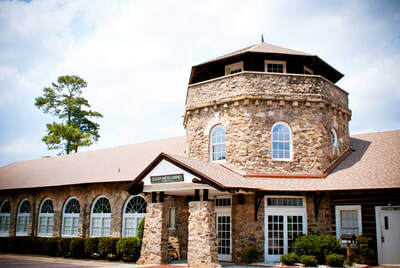 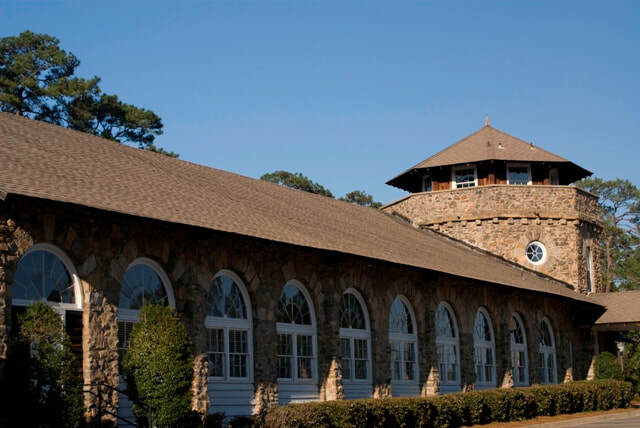 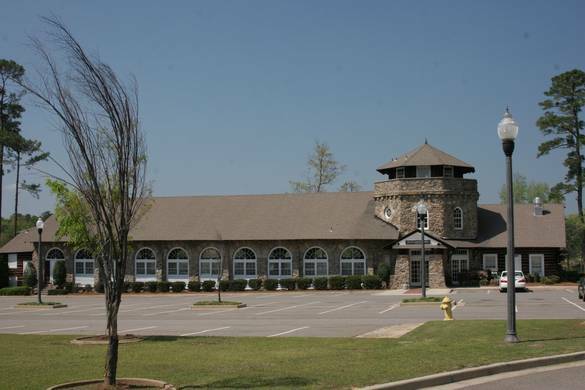 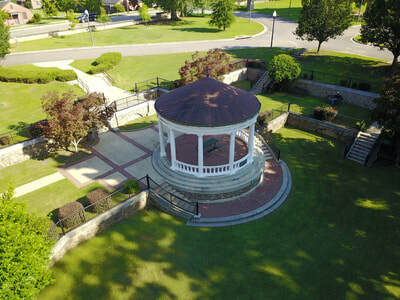 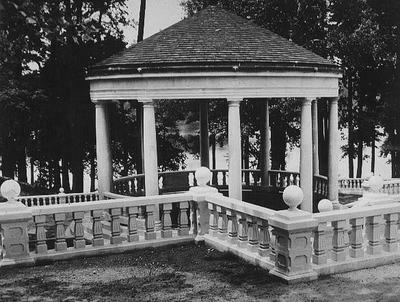 The Julian Smith Casino is nestled between southern magnolia and pine trees right next to Lake Olmstead. The Julian Smith Casino is the ideal place for this special event. 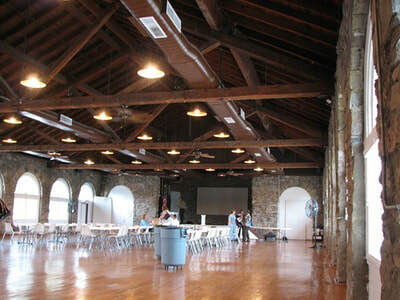 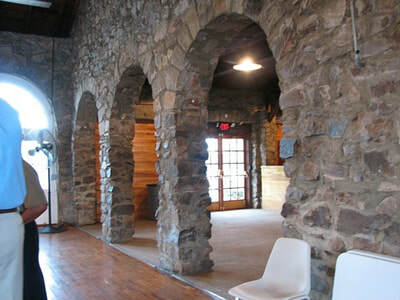 The main hall of the facility has heart of pine hardwood flooring as well as palladium windows that open out towards the lake. The Julian Smith Casino in Augusta, Georgia is not a gambling establishment as persons might think from its name. 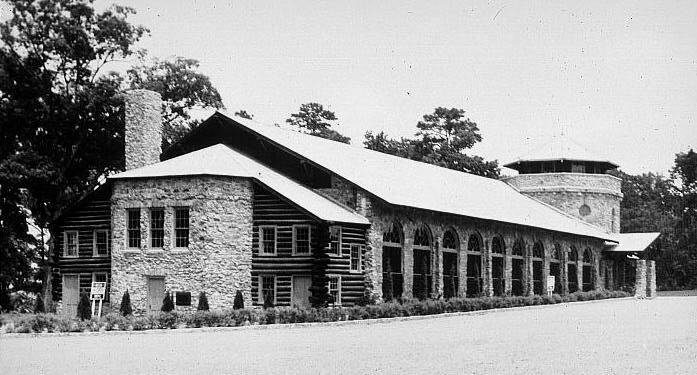 The casino part of its name is in the older sense of a place of recreation, not just a place of gambling. 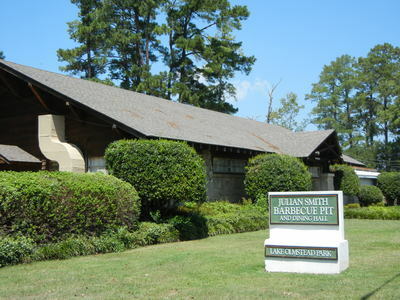 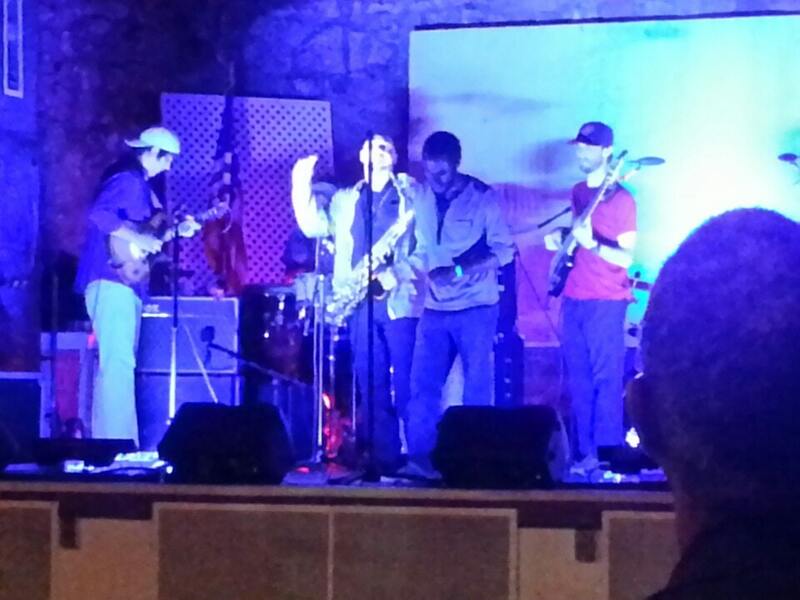 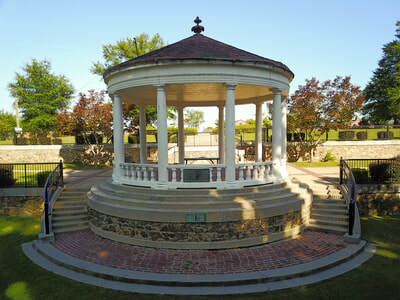 It is named after Julian Smith, a former mayor of Augusta. 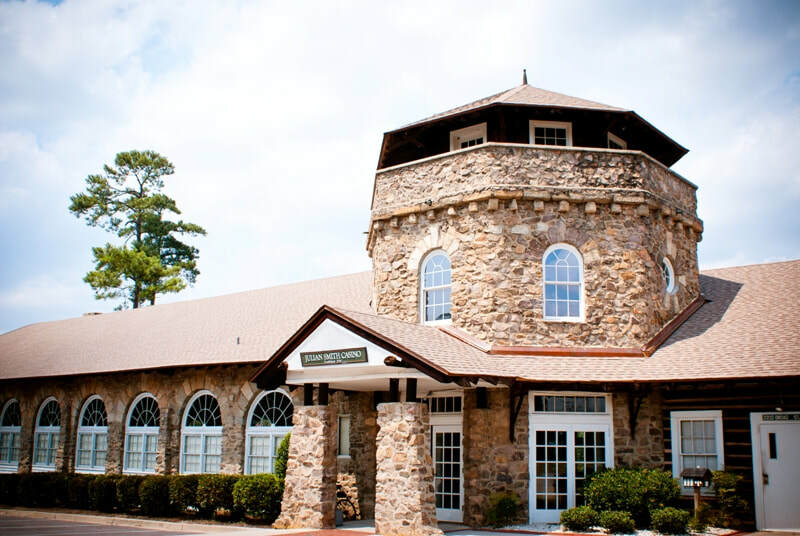 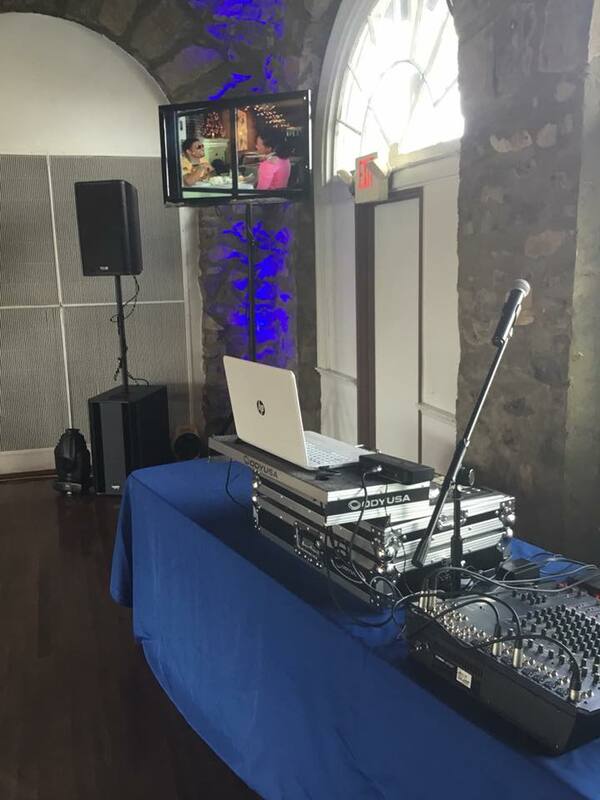 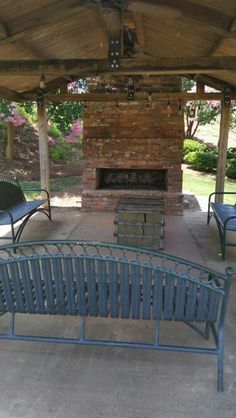 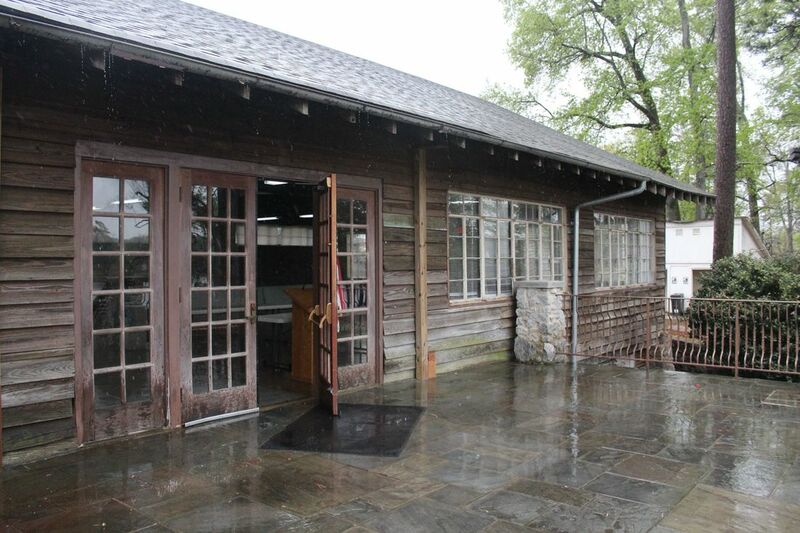 It is located at Lake Olmstead Park in the Central Savannah River Area (CSRA) trading and marketing region and can handle a function for 300.